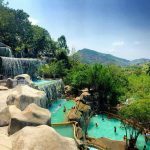 Sealife Nha Trang — Epic water amusement park in Nha Trang, Vietnam - Living + Nomads – Travel tips, Guides, News & Information! 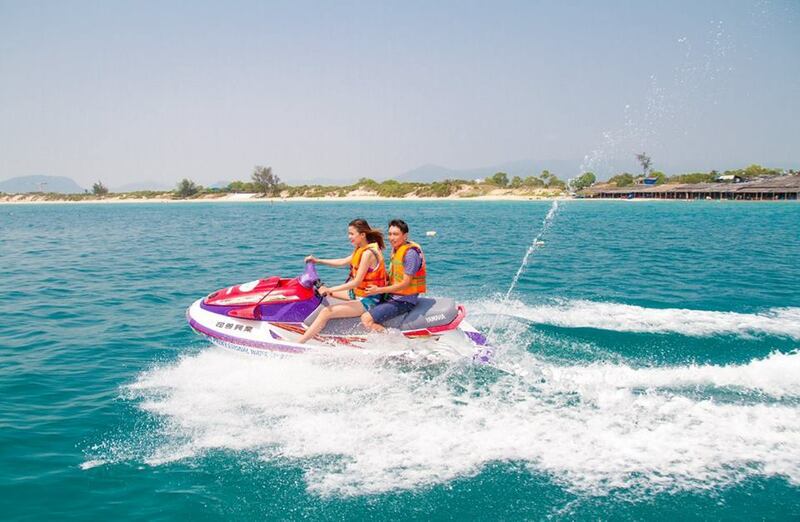 In burning hot summer days, there would be nothing more fantastic than to be immersed in the cool blue water like on Dai Beach (Long Beach) and experience numerous extremely interesting water sports in Sealife – here has the largest marine buoy house in Vietnam. 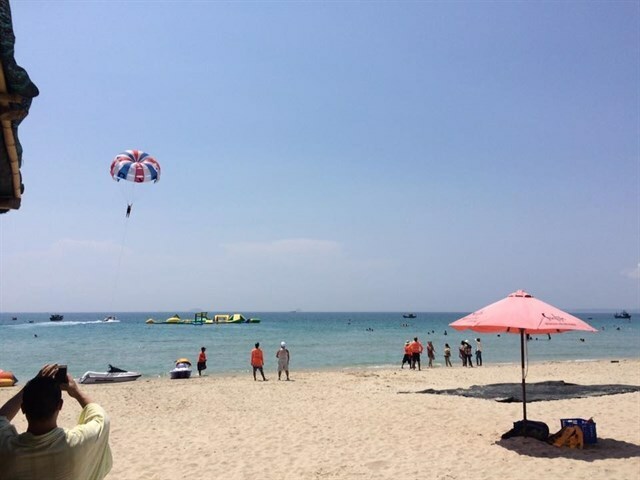 Sealife float amusement area, located in Cam Hai Dong Commune, Cam Lam District, Khanh Hoa Province, is a water surface area of 5,000m2 in total, located in the beautiful sea with long smooth sandy beaches and crystal blue water at Long Beach. 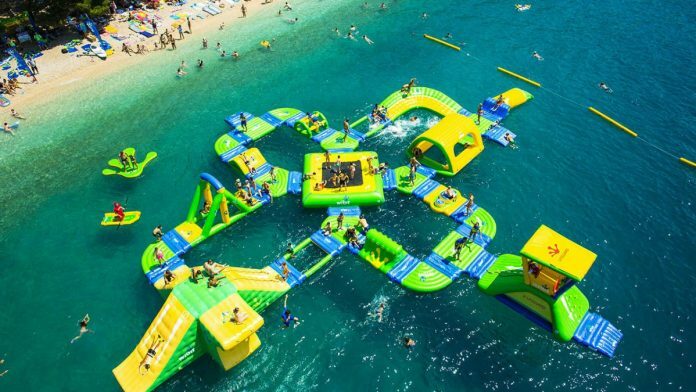 And coming to this amusement park, you will be totally surprised by its largest float buoy park Vietnam, measured up to 2000m2 and many new experiences will definitely meet your expectation. 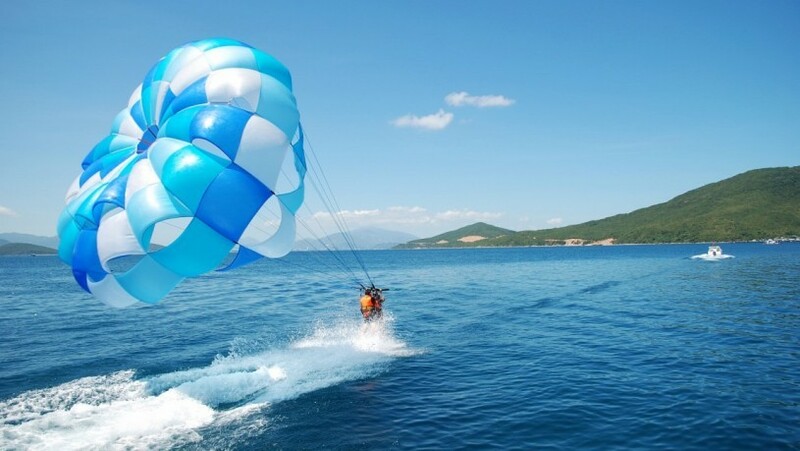 Here, you can get so much fun by playing numerous water sports such as parachuting, riding watercraft, windsurfing. 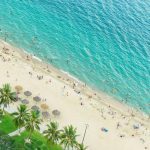 Plus, you can also go scuba diving to watch amazingly beautiful coral reefs on the bottom, ride banana buoy on the sea, or watch colorful schools of fish by riding basket boats, etc. 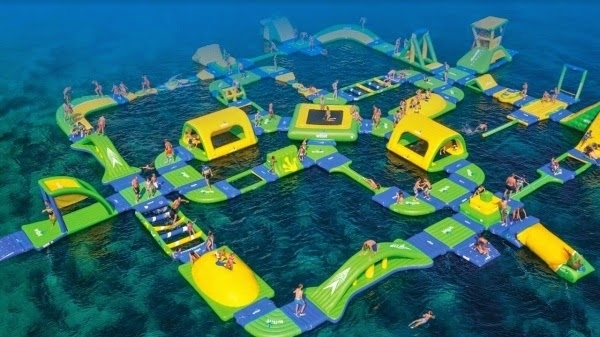 The huge investment is paid for new types of adventurous game as seabed motor driving and super big buoy park. 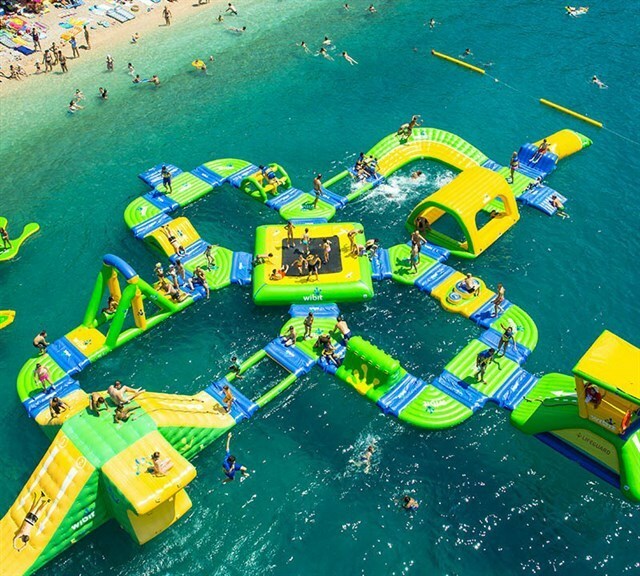 So Sealife Park has long become a favorite destination of many young who like thrilling water sports. 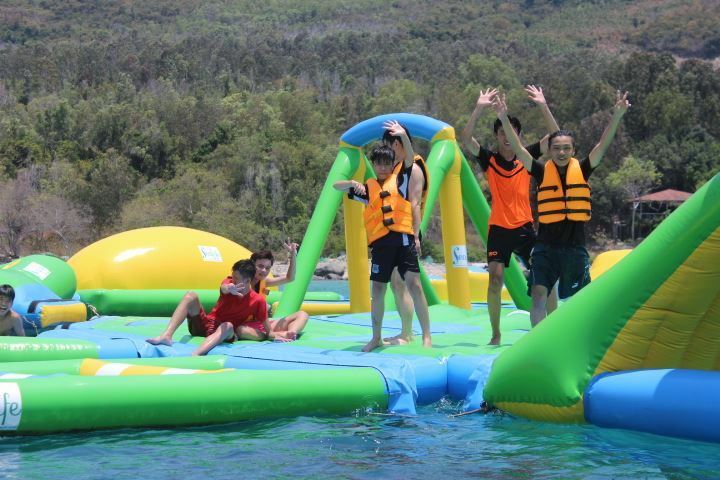 The largest buoy house in Vietnam in Sealife is popularly preferred here. 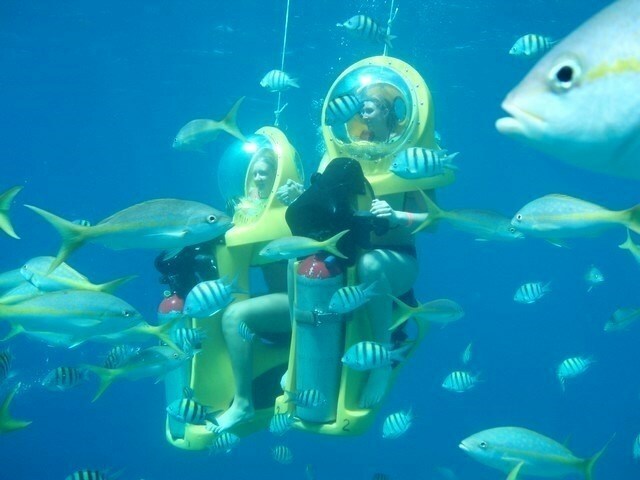 Seabed motor driving – driving at the bottom of the sea – will give you fantastic experience about the diversity of the marine world with strange flora and fauna. 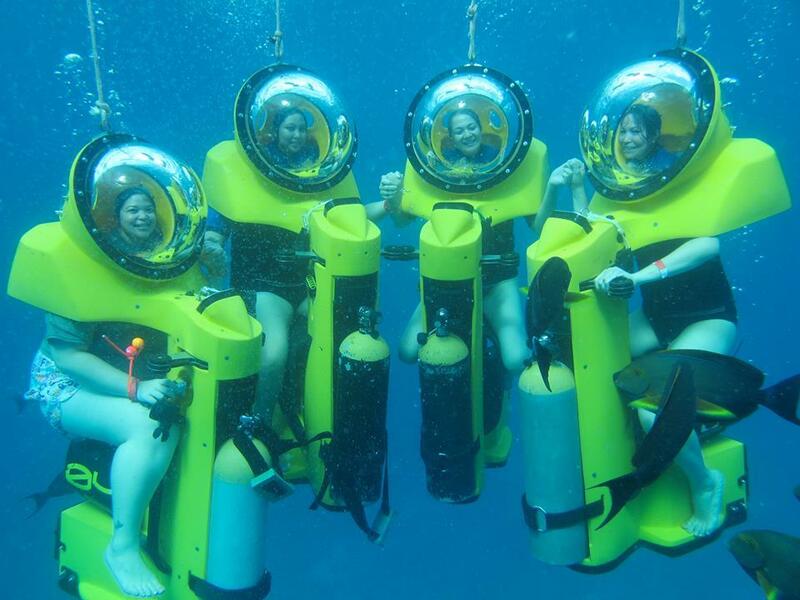 On experiencing seabed motor driving, you can not miss a chance to explore stunning coral reefs where is the home of many incredibly weird marine fauna that you have never thought that they exist. 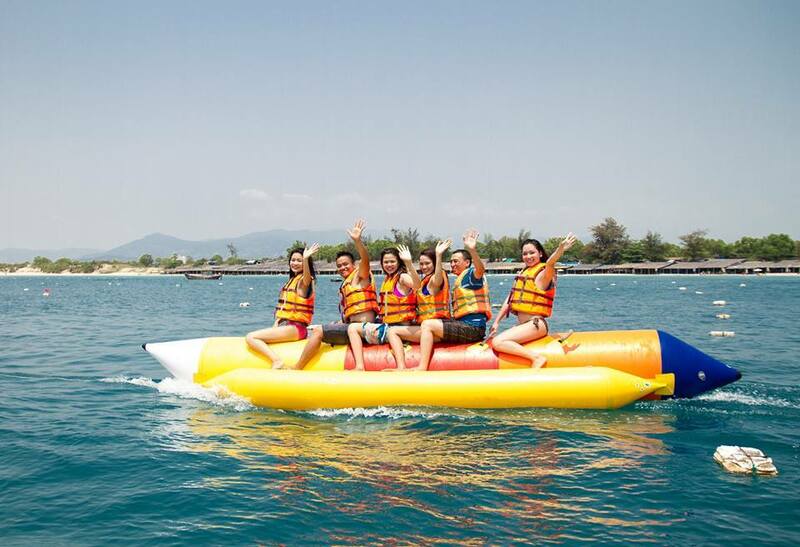 Riding banana float buoy is so fantastic a game that it attracts many joiners in Sealife. 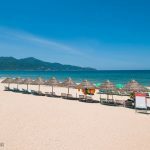 Spending time in your hot summer here, you do not need to go bored or feel hot because everything here is ready to cheese you up. 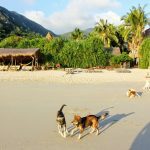 Interested in flying? 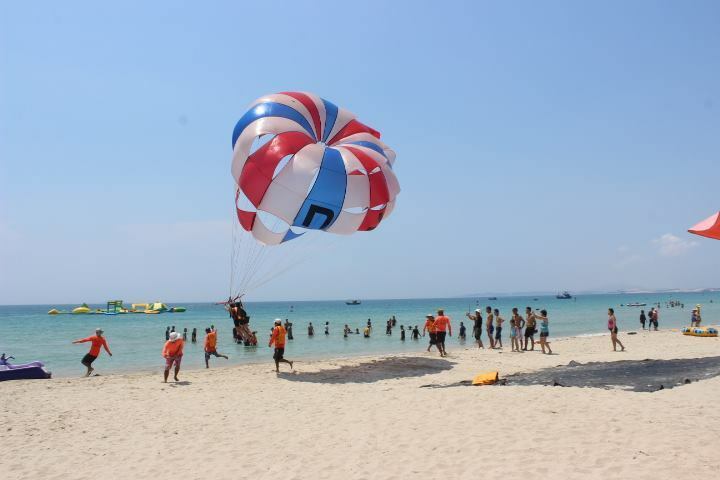 Sure, parachuting is fabulous. 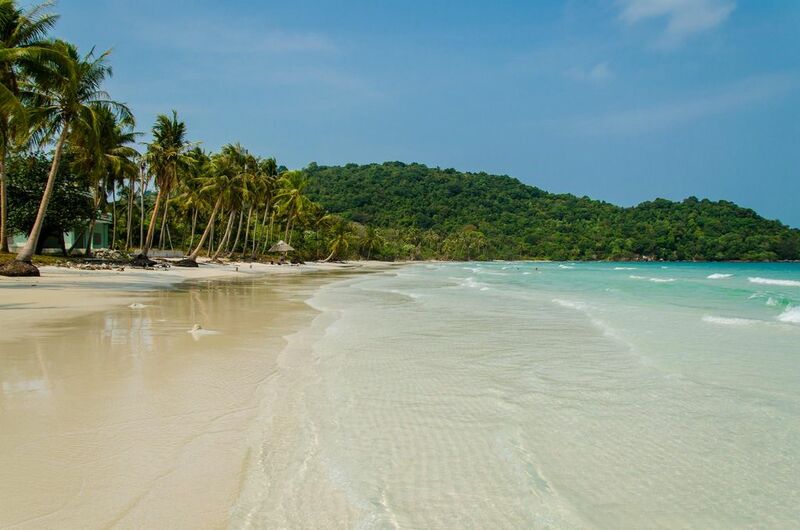 Fly up and up above to get the whole view of a large sea into your eyes. 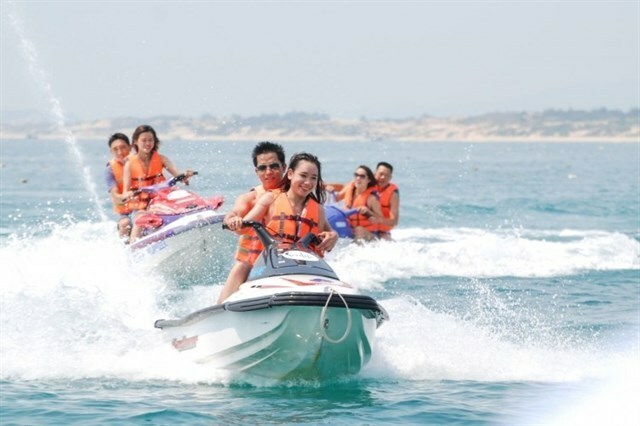 Riding watercraft is also very interesting, especially when you ride your motorcycles passing through the high waves. 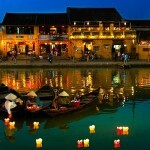 Renting cost is about 200.000 vnd – 250000 vnd/ 30 minutes ($9 – $11). 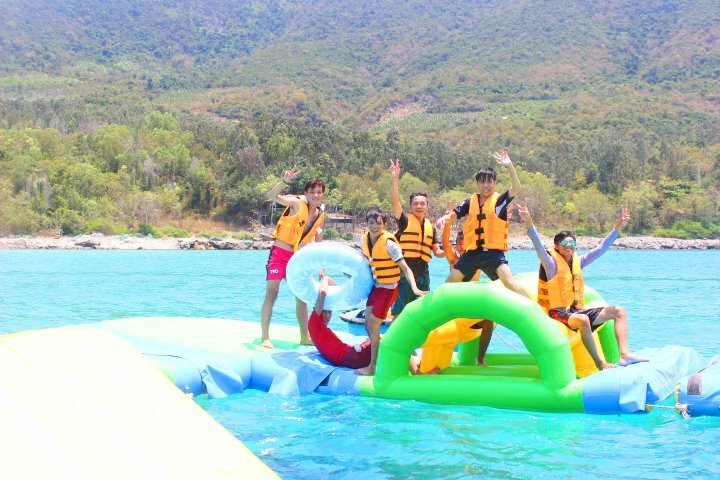 Officially put into operation less than 1 year, Sealife amusement park has been really a kind of brand new attractive destinations, attracting many young people who are in love with exploring Nha Trang’s seas. 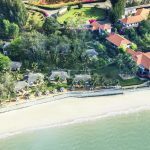 You can leisurely watch the sunset lying on the white sand beaches, immersed inti the clear blue water to wash away the heat of the weather, delight yourself on the largest marine buoy house in Vietnam, or take a rest enjoying fresh seafood in the small rustic houses along the beaches. 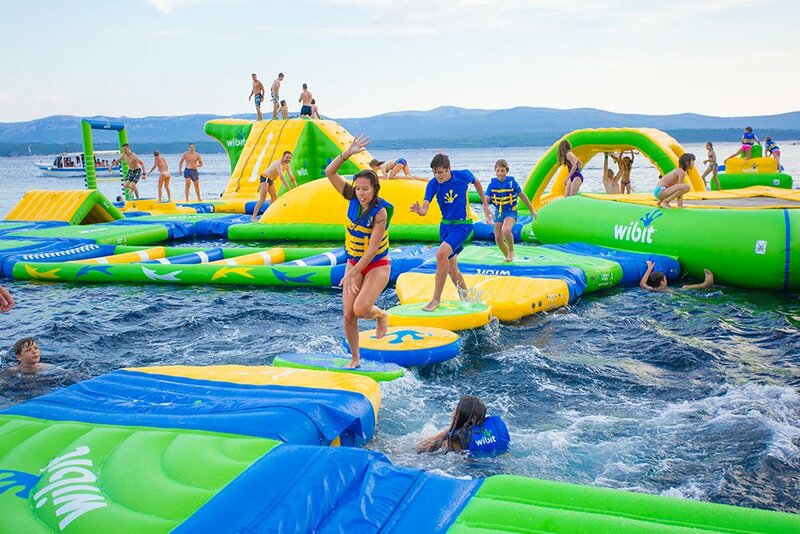 This hot summer promises plenty of interesting things in Sealife! 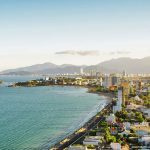 Motorbike rent is about 200,000 – 250,000 VND / 30 minutes.